According to Samsung’s security website, the Galaxy S6, Galaxy S6 Edge, Galaxy S6 Edge+, and Galaxy S6 Active are done receiving Android security updates. UPDATE 4/2 (6:31PM): Samsung added the S6 Edge+ and S6 Active back to their security update list tonight after having removed them for almost a day. 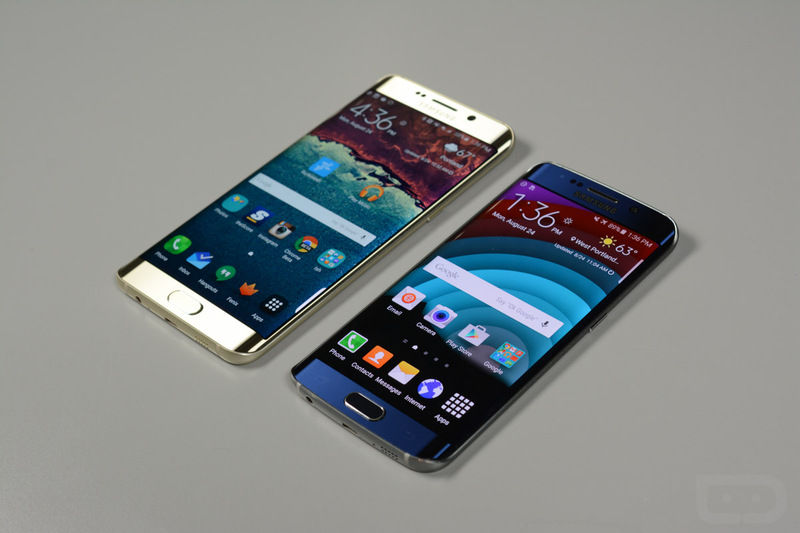 That could be (and likely is) because those two phones aren’t quite 3 years old like the S6 and S6 Edge are. First launched in April of 2015, the Galaxy S6 lineup was released with Lollipop, but through a series of updates over the past couple years, it appears the phone will be laid to rest running Nougat. As for security updates, this series should be running February’s security patch, which isn’t bad at all. That’s nearly three years of patches, so props to Samsung for that. Because these phones won’t see any new security updates or major OS updates, it may be time to upgrade if you’re still running one of these devices. If bumping up to the Galaxy S9 or Galaxy S9+ has been on your mind, check out our full review.